On 6-7 June 2018, the Women in Missiology Network will be holding a Consultation at the International Mission Centre in Birmingham, UK. 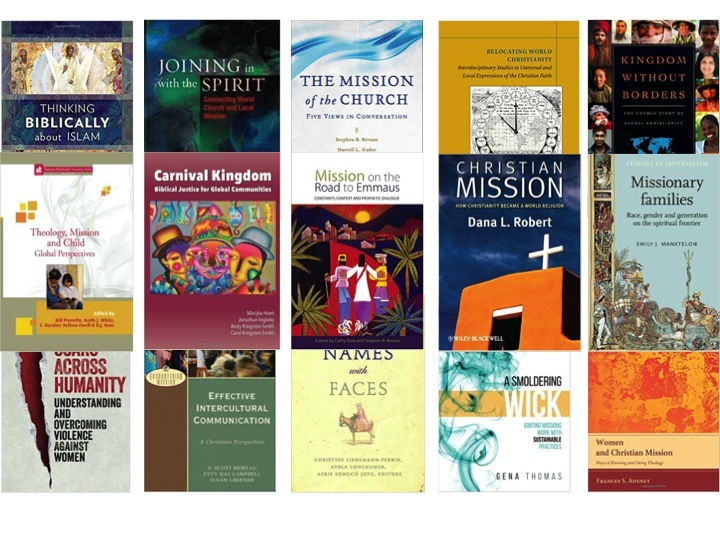 For more information, please see the Women in Missiology Network website. This entry was tagged Bible, Conference, Missions, Women by Alexander Chow. Bookmark the permalink.